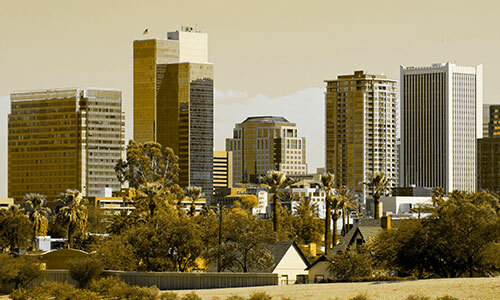 Understanding the needs of your family is what sets us apart as a dependable law office in the Phoenix, AZ, area. The Law Offices Of Ronald Kossack strives to offer you the solutions to family law matters that are tricky and difficult to navigate. No matter what type of family law situation you’re dealing with, we can create a strategy for your particular legal matter. 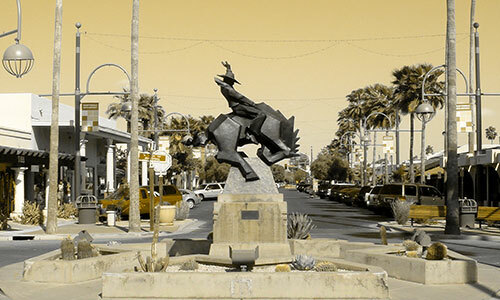 Our law office caters to the Phoenix area and can help you determine the best possible outcome for your situation. In addition, we treat every client that comes to us as a personalized case and will create an individual solution to your legal matter. 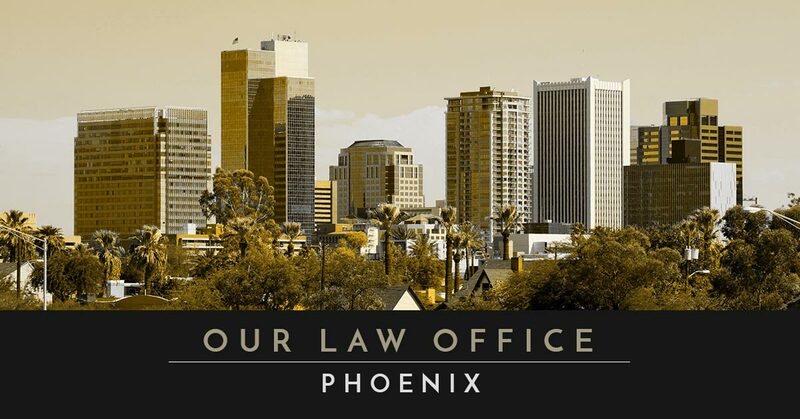 If you’re interested in speaking to a lawyer located in the Phoenix area, then take the time to schedule a free consultation today. 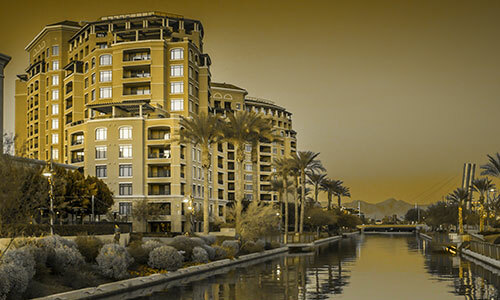 While our office is in Tempe, AZ, we strive to help those in the Phoenix area who need a legal matter resolved. Our law office covers family law, which focuses on relationships and situations within a family. Family law, or matrimonial law, is a type of legal matter that helps you solve situations within domestic relationships or family situations that cannot be resolved between the family members. This includes a wide range of legal matters that range from divorce to prenuptial agreements. At our law firm, you can expect an attorney who not only is experienced in these legal matters, but one that has yours and your family’s best interests at heart. While dealing with legal matters can be difficult, when you have a law firm that’s on your side, you won’t have to figure out strategies for your situation alone. We’ll always walk you through what you need to know about your situation and make sure that you understand the situation. We’re dedicated and passionate about helping our clients during this difficult time. If you need an honest, dedicated, and expert team of family law attorneys, then reach out to The Law Offices Of Ronald Kossack. 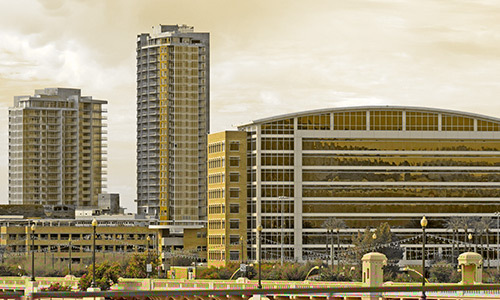 At The Law Offices Of Ronald Kossack, we focus on family law. While family law is a wide range of areas, we’ve detailed exactly what we do and how we can help you below. As an expert lawyer with more than 20 years of experience, The Law Offices Of Ronald Kossack has handled every type of family law case. In each of the cases we take on, we create an individualized strategy to ensure that your legal needs are met as well as your financial, emotional health, and mental ones are addressed. Why Should You Choose Our Law Office? 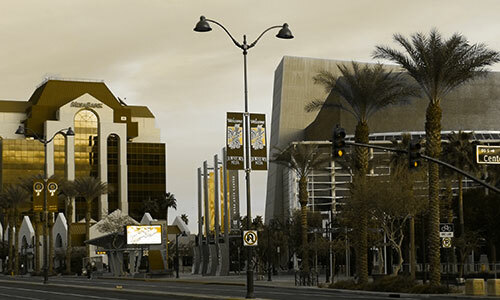 In Phoenix, there are a lot of options for lawyers; however, we approach each family matter in an honest manner. We understand that family is important, so we treat each case very delicately. If you’re going through a divorce and you have children, you don’t want to create animosity between you and your spouse. If you’re going through a custody battle, then you’ll want to create a positive environment to ensure the child is put first and foremost. As a family law lawyer, we have experience in many different areas; however, we always make sure to put the family members first and foremost. With divorce, we’ll strive to go to mediation before the courtroom. During a custody battle, we want you to have a less emotionally distressing experience than other people you may know. When you wonder why you should choose our law office, we want you to feel like you’re in good hands when you come to us. From figuring out the best strategy for you and your family to working through this stressful time, our law office will do everything possible to provide you with a solution that’s best for your situation.